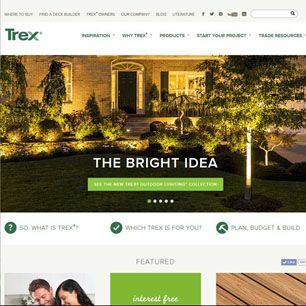 Home Channel News spotlighted our recent redesign of Trex.com. We hope you take advantage of our new tools and services. 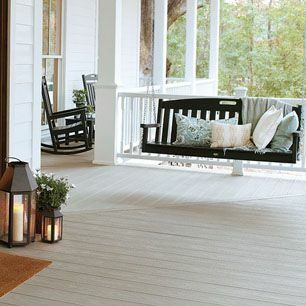 The Washington Post featured Trex® Outdoor Furniture™ as a great way to spruce up any front porch. DIY blogger, Dana, chronicled her Trex deck project on her blog, "House Tweaking." 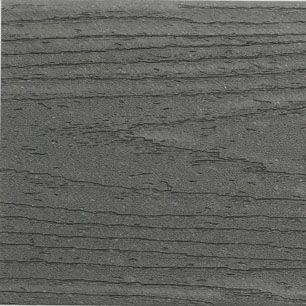 Check out her finished Trex® Enhance® deck in Clam Shell!